The DM Lair makes weekly D&D videos with information and resources to help dungeon masters run awesome games. Luke has been DMing on and off since high school and has run 2e, 3.5e, and 5e game over the past. Through his Youtube channel "The DM Lair" (https://www.youtube.com/channel/UCk9dtbM-wjpLk134r55OUbg) Luke shares the knowledge and experience he's obtained over the years to help other DMs, especially new ones, level up their games. Don't forget to follow & subscribe to their channels to help them grow their community and keep them producing new awesome videos! 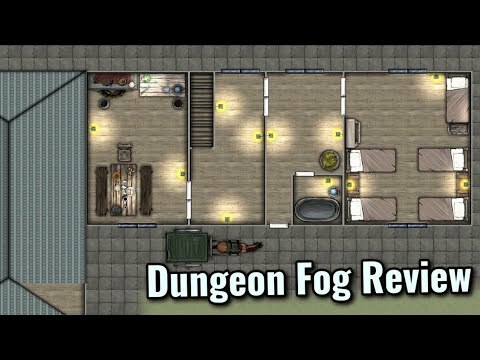 Want to see more videos about DUNGEONFOG? Guy from How to be a Great Gamemaster is releasing regularly videos where he shows how he uses DUNGEONFOG to enrich his campaigns with maps and more. 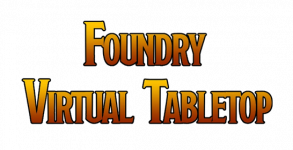 Colin from BoardgameSimplified is running a tutorial series, where he walks you through our tools and explains how you can build your own maps using DUNGEONFOG.